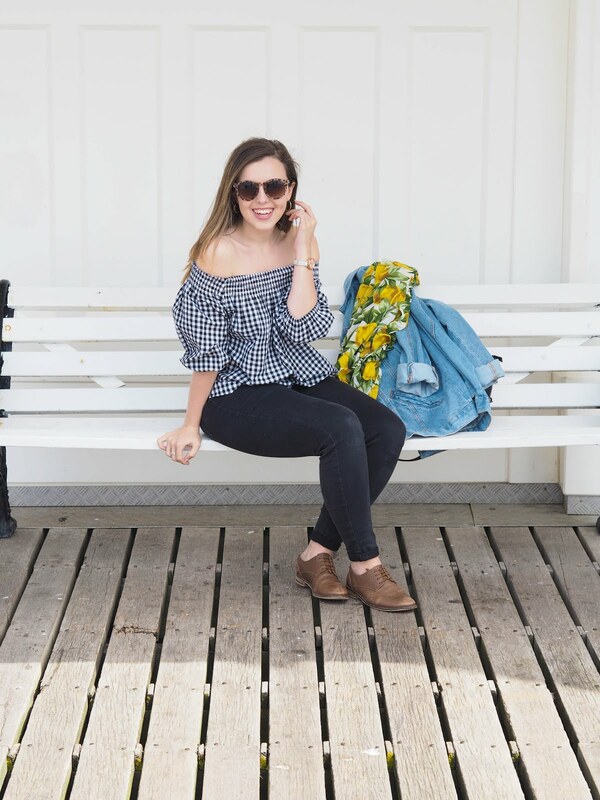 A new favourite denim, new Spring additions and a whole haul of statement earrings to wear with every outfit through the warmer months! 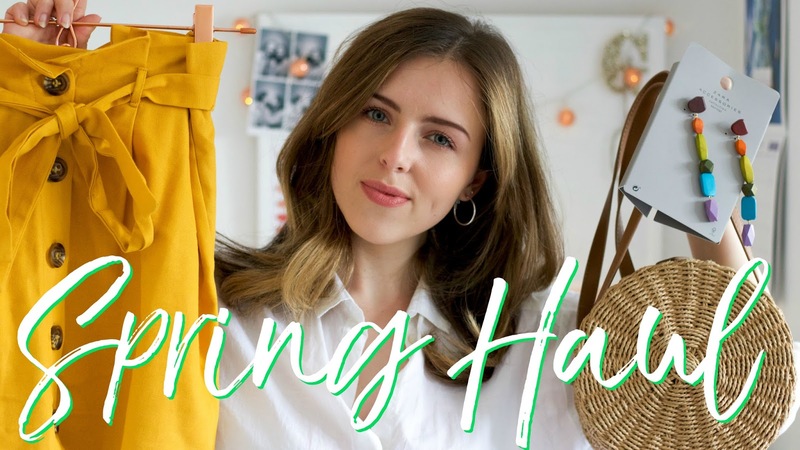 What's your favourite Spring wardrobe essential? This blog post contains an AD. I finished university a year and a half ago, ever since I've been Self-Employed. With the luxury of living at home I thought I'd see how freelance life was (spoiler. V hard and a little ambitious post uni for me personally... but not out of the question!) Although work is ever changing for me, I have learnt a lot in this time, so I thought I'd share some of my learnings with you! They may seem 'old school' but I can not tell you how many times I've had to give out a business card! 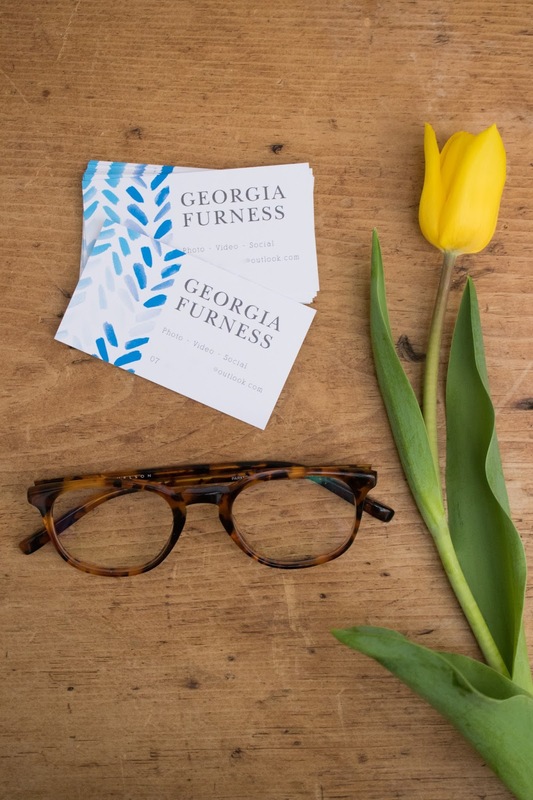 Working in music, social media and photography/videography - it's often something people are interested in and might want to know more about - having a business card on you means they've got your name and contact details straight away. If like me, you want something a little more exciting than the usual standard cards, say hello to Basic Invite*! With a beautiful array of customisable designs and unlimited colours, finding the perfect design for you will be easier than you think. My favourite colour combination is blue and white, so this painted chevron pattern stood out to me straight away and I spent ages picking out the perfect blues. I wanted to have something that looks professional but different that I would be proud to hand over - first impressions are important! The service was simple to use, the cards came quickly and packaged safely and I was very impressed with the service. 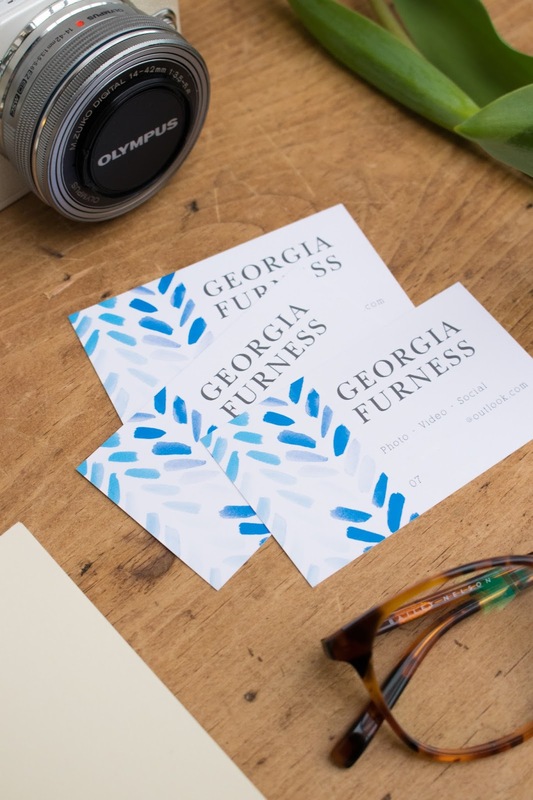 Not only are Basic Invite great for Business cards, they also have Custom Made Birthday Invitations, Thank You cards and beautiful customisable stationery. *I have altered the image of the business card slightly to keep my contact details private. I've said it before and I'll say it again, the bed office is not a thing - unless Netflix, naps and online shopping counts as work? Getting up, getting dressed and working at a desk or table will make a huge difference to your productivity levels. Some days I find I need to escape out to a new setting to inspire new ideas and get me out of the house. Find a coffee shop, my favourite one is filled with natural light, has a banging playlist, free wifi and the best coffee and cakes you could ever want. This means I can set myself up for the day and when I shut my laptop and head home, I'll be finished for the day. It's important to be aware of how much you are working. 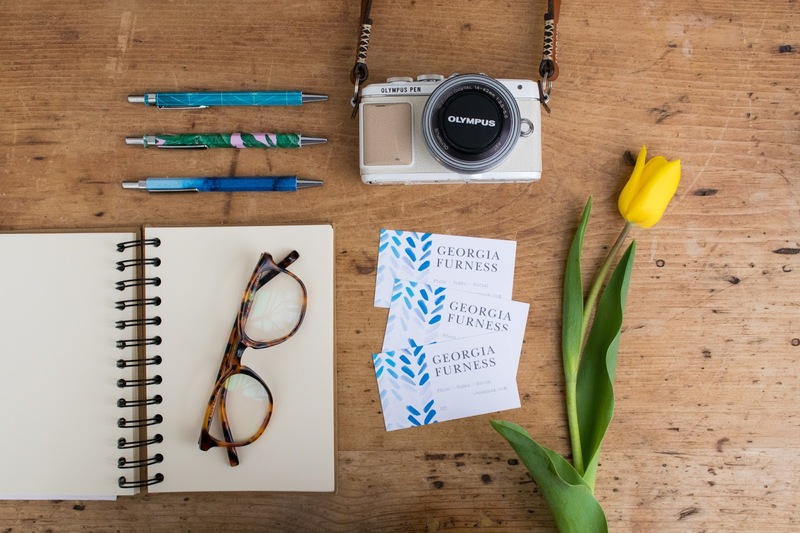 One of the benefits of working for yourself means you're your own boss and you can be flexible with your hours. If you're sitting down to work for a 8 hour day, but realistically only working for 4 of those hours, realise that and spend the four hours doing something else productive - don't force yourself to be at your laptop because you 'should' be working a full day. Also, as hard as it is - particularly if you love your job - try and make your weekends remain as weekends! Set yourself goals to help measure your success, they can be as small or as aspirational as you please but it will help you focus on what to work on. I tend to have yearly goals, but I split them into smaller more achievable ones to help me get there. Write them down! Can you actually remember your NY resolutions? It'll be helpful to see them daily as a reminder. Some days I know I have to wake up and get straight. to. work. and on those days I go in hard on setting myself a routine. I mean, strict timings from getting ready to working hours to tea breaks. This way I've got a structure and it stops me from getting distracted, I know if I work for a solid hour on this job I can stop for a tea and a quick social media scroll and then get back to work after. I write this down in 'notes' on my iPhone before I go to bed, so I know my plan as soon as I'm up the next morning! I first did this when revising for my AS levels years ago and found it was a structure that worked for me when I had various different topics to work on and wasn't spending my time wisely. It sounds a bit strict but when I've gotta get my head down, it works for me. Being self employed has been one big learning curve for me and I'm grateful I've had the opportunity to try it out before having the full pressure of a home, bills and life on top of me. I basically have no idea what I'm doing, but I'm doing what works for me... like everyone else, right? What are your tips for working for yourself? *Big thanks to Basic Invite for sponsoring this blog post. All opinions are my own. 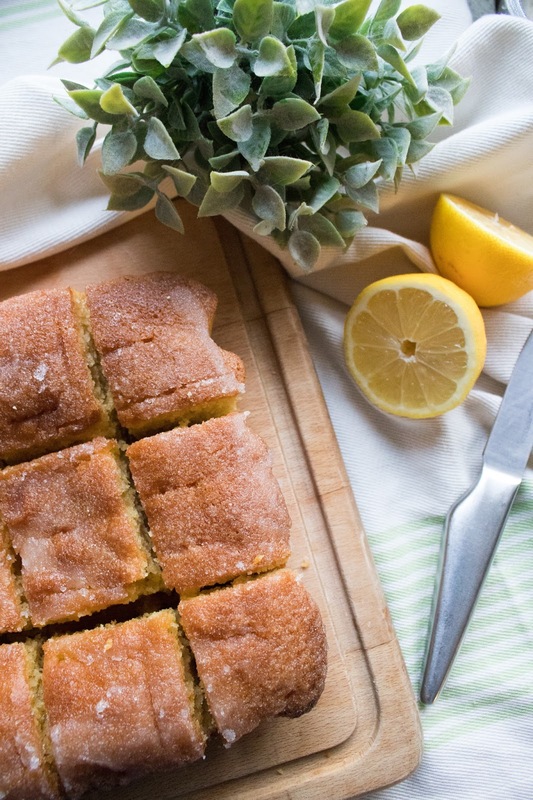 As it's a drizzly bank holiday Monday, I thought I'd share a little slice of sunshine with you in the best Lemon Drizzle Cake recipe. 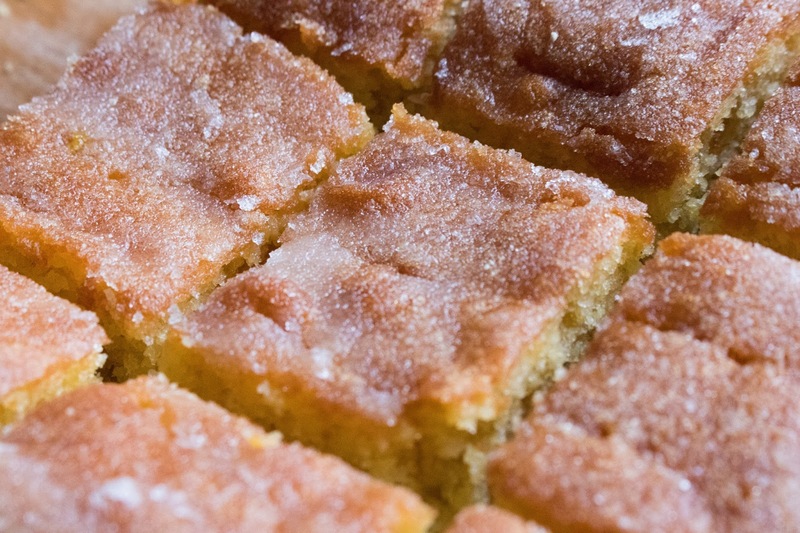 This is a Mary Berry recipe (she's always got your back with the best bakes) and wins every award in my book due to the sweet, sour, crunchy, sugar topping - the dream. It's the most simple recipe - one of those just mix it all together and bake kinda recipes - and the chances are you'll have most of the ingredients lurking about in cupboards already. 1. Line your cake tin with baking parchment to cover the bottom and sides and pre-heat your oven to 180°C. 2. Measure all the ingredients for the cake into a large bowl and mix well for around 2 minutes - I'd recommend using an electric whisk as it's much quicker, but it can be done by hand if you're up for an arm workout! Once the mixture is smooth, pour the mix into your lined tray, scraping the sides of the bowl and then smoothing over the top of the with a spatula. 3. Bake for 35-40 minutes. Test the cake is baked by putting a cocktail stick into the centre, if it comes out dry your cake it ready to come out. If it has cake mix on it, it needs a little longer. 4. Unlike most cakes, you want to do your icing whilst it's still warm, so allow the cake to cool slightly in the tin for a minute or so, then carefully lift the cake out, remove the baking parchment and place on a wire rack. 5. Now for the the best bit, the crunchy topping! 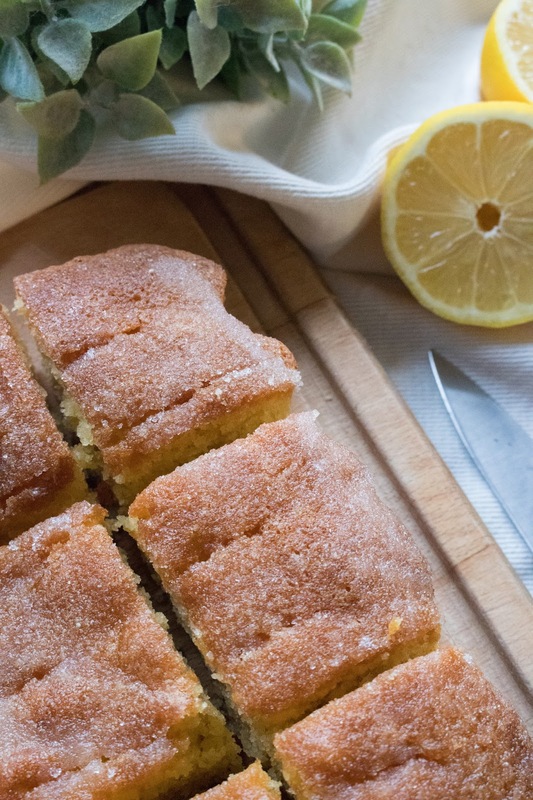 To ensure the lemon drizzles straight in, use a fork or cocktail stick to create small holes over the top of the cake. Then, spoon over your lemon and sugar mix whilst the cake is still warm - the lemon should sink in and the sugar should sit on top. you might want to place a tray under your wire rack to catch any drips as it can get a little messy. 6. Once cool, cut into squares and enjoy! It's perfect to make on a rainy bank holiday like today but it's a recipe I find myself using all year round - particularly for Summer BBQ's... which feel a lifetime away right now, huh? What's your favourite cake to bake?